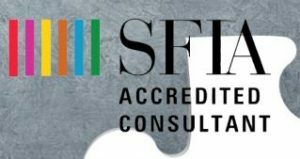 What is SFIA? 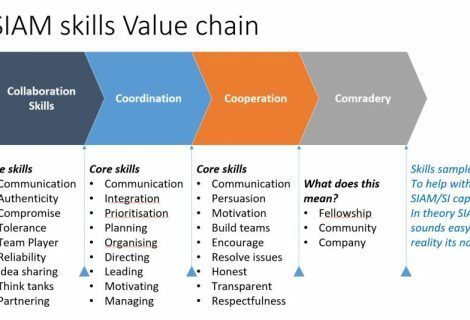 Skills Framework for the Information Age (SFIA) is a model for describing and managing competencies for ICT professionals globally. SFIA is used to help match the skills of the workforce to the needs of the business and IT. SFIA is the world’s most widely adopted digital skills and competency framework. SFIA is an easy to use common reference model. SFIA is a practical resource for people who manage or work in or around information and communication technologies, digital transformations and software engineering. It provides a framework consisting of professional skills on one axis and seven levels of responsibility on the other. It describes the professional skills at various levels of competence. It describes the levels of responsibility, in terms of generic attributes of Autonomy, Influence, Complexity, Knowledge and Business Skills. IT Service Management Consulting work with Organisations to help discover skills and capabilities across your organisation. 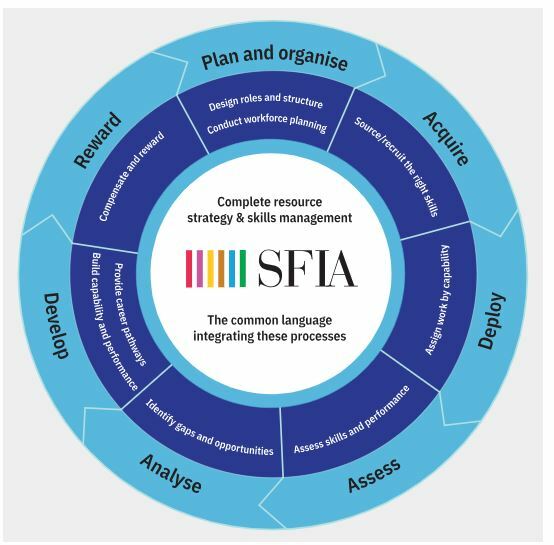 SFIA can help you understand and complete a resourcing strategy and skills management capabilities. SFIA is used for measuring current capability and identifying requirements, including planning for future demand, using the same capability criteria used throughout the skills management processes. ITSMC use recognised global best practice frameworks and methodologies throughout this process. 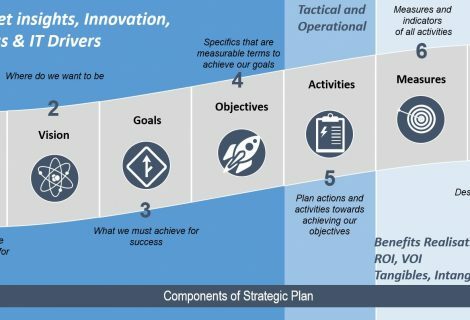 SFIA 7 has key phases and the phases can be developed into smaller components of deliverables and outcomes. 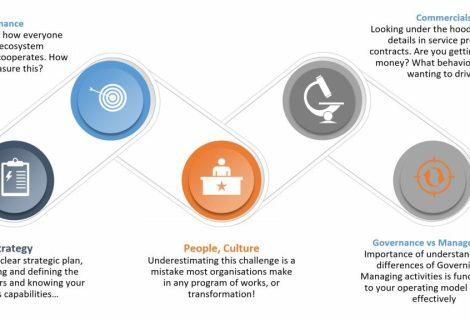 We work within any of the below phases and the SFIA Framework has a lifecycle cyclic approach. SFIA describes the skills and competencies required by professionals in roles involved in information and communication technologies, digital transformation and software engineering. Take your talent management to new heights! Contact ITSMC for a confidential discussion on what your options are, once we understand your desire and needs. We have partnered with the best in the business, S7aaS – SFIA7 as a Service!